The latest breed of luxury SUVs combine performance with practicality. We look at the new and upcoming models we’re hoping to make our daily drives. It’s not a stretch to say that the Rolls-Royce of SUVs was the most anticipated luxury vehicle of 2018. Ahead of its reveal, photos of the camouflaged SUV in arduous test conditions proved that the marque’s ‘Magic Carpet Ride’ will not compromise the Cullinan’s all-terrain capabilities. Sharing a base with the new Phantom, the high-bodied car is powered by a 6.75-litre twin-turbo V12, offering a top speed of 250 km/h. In the rear, choose from a three-seat lounge configuration or two seats separated by a centre console with refrigerated cabinet and Rolls-Royce glassware. In the luggage compartment, you’ll find the ‘Viewing Suite’, a duo of swing-out chairs with a drinks table to enjoy the sunset or the polo in utmost style. Tesla’s vehicles are at the forefront of the electric revolution, and its SUV is no exception. 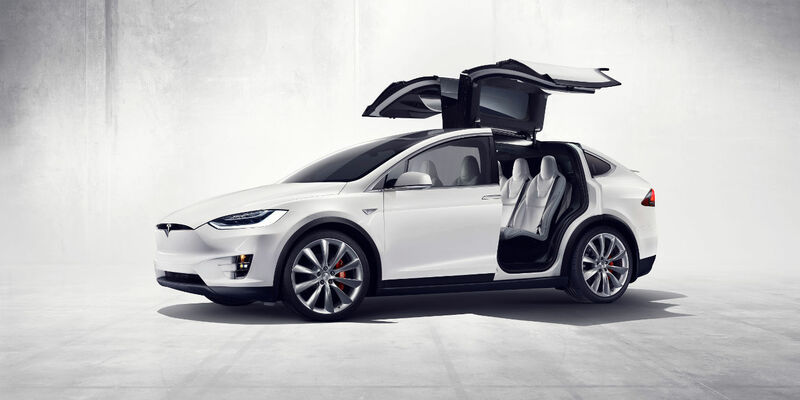 The Model X is smart in every way, from its distinctive space-saving Falcon Wing doors to its medical-grade HEPA air filters. Safety is assured with the battery located on the floor for a low centre of gravity and dedicated tech for collision avoidance, blind-spot warning and automatic emergency braking, with new features rolling out via updates. For large families, there’s even a third row of seats. When it comes to emission-free performance, the 100 kWh battery gives you a range of 565 kilometres. We’ve seen the F-Pace and, more recently, the smaller E-Pace. Now Jaguar is making its mark with an all-electric SUV. Its profile stands out among the brand’s line-up with a short bonnet and spacious cabin thanks to its two electric motors. A 90 kWh Lithium-ion battery is expected to deliver a range of 480 kilometres, with speedy charging from zero to 80 per cent in 40 minutes. Inside, space normally given over to transmission becomes an innovative storage solution, while an optional panoramic infrared light-absorbing roof contributes to the sense of openness. 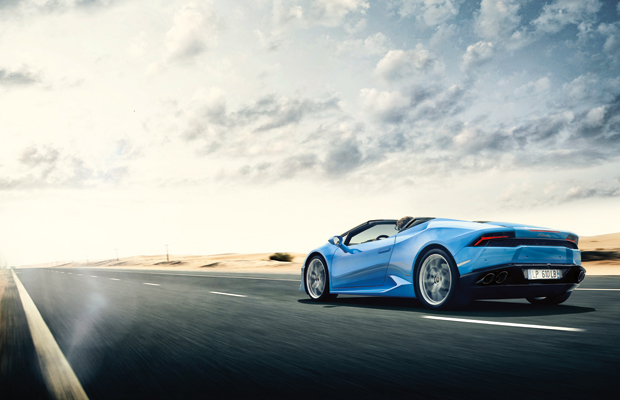 Offering all the fun of the Huracán, plus room for the family, Lamborghini’s ‘Super Sports Utility Vehicle’ is an Italian bull through and through, from its name (the urus, or aurochs, is an ancestor of domestic cattle) to its top speed of 305 km/h. The powerful, muscular lines of the exterior are offset by the performance of its four-litre V8 twin-turbo engine delivering 478 kW at 6,000 rpm. Inside, up to five passengers are hunkered into a sporty, low seating position, with the ‘pilot’ controlling the driving mode (four standard and two optional modes) via the central Tamburo selector. Since its launch with a W12 in 2016, ultra-luxury SUVs have been all about the Bentayga. Bentley’s entry is now available as a diesel (the first in the company’s history), a sporty V8 and, soon, a plug-in hybrid. Bentley’s first foray into electrification combines an electric motor with a range of over 50 kilometres with a turbocharged V6 petrol engine. 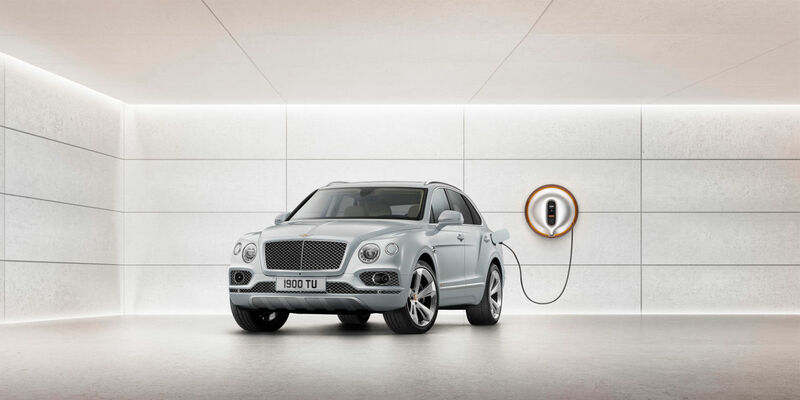 Copper accents distinguish the Hybrid from the rest of the Bentayga line-up, and Philippe Starck has designed the wall-mounted battery charger. Since its introduction in 2002, the German marque has sold more than 770,000 Cayennes. The third generation of Porsche’s original SUV is expected to be less four-wheel drive and more elevated 911. There will be a choice of V6 and V8 petrol engines complemented by the new eight-speed Tiptronic S transmission. The next-generation Cayenne has also shed up to 65 kilograms, and offers up to 100 litres more boot space. 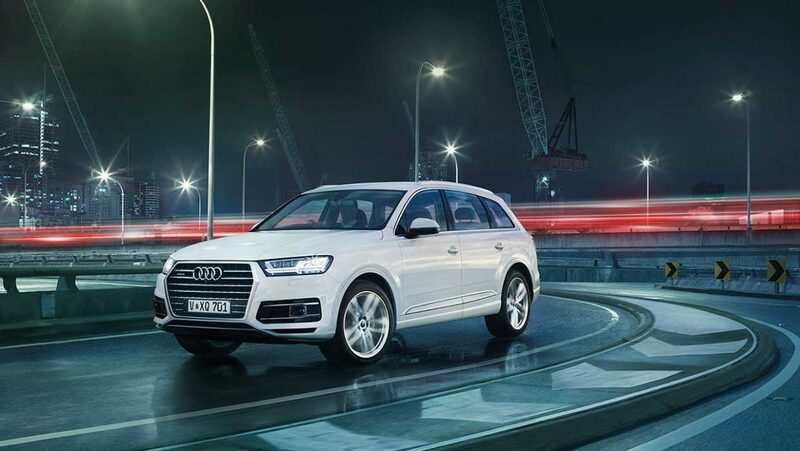 The technology has also had an upgrade, with new systems for adaptive cruise control, lane keeping and lane changing, night vision and connectivity. The fresh-faced Cayenne E-Hybrid was also unveiled in 2018, having had its electric drive refined in the style of the 918 Spyder to offer an electric-only range of up to 44 kilometres. Levante was the first SUV to boast distinctive Italian styling when it debuted at the Geneva Motor Show in 2016, a natural progression from the marque’s four-door saloons, Quattroporte and Ghibli. The 2018 edition refines Maserati’s best-selling model further, enhancing it with new high-tech power steering and driver-assist systems. 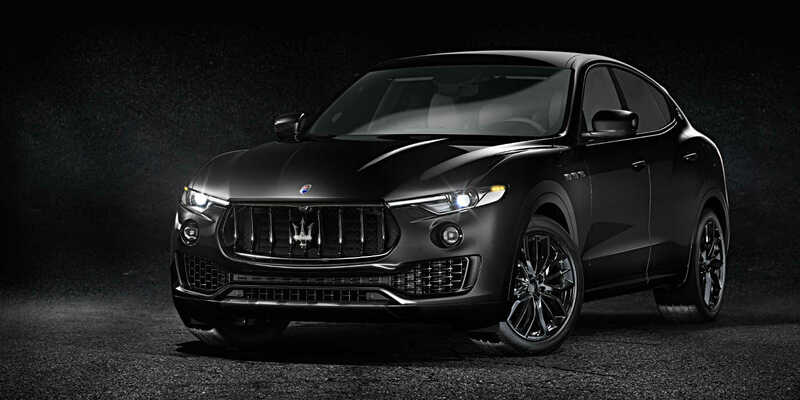 Also announced was the Levante GranLusso, which adds indulgent trim in the form of either Ermenegildo Zegna silk or Italian leather upholstery, a Harmon Kardon sound system, metallic finishes on the exterior, 12-way power comfort seats and new soft-close doors. At the other end of the scale, the Levante GranSport celebrates the brand’s racing heritage with a more athletic aesthetic, from red brake callipers to a black front grille. Both expressions enjoy the same three-litre V6 as the original. After years of vehemently saying that an SUV was not in Ferrari’s future, Maranello has greenlighted a Prancing Horse crossover. Although some mock-up bodies have been produced, the public is yet to see an official rendering of the Ferrari Utility Vehicle, but the marque has promised that it will drive like a Ferrari. Expect to see this one unveiled by early 2020, if not sooner. Aston Martin has also been at work on its own SUV. 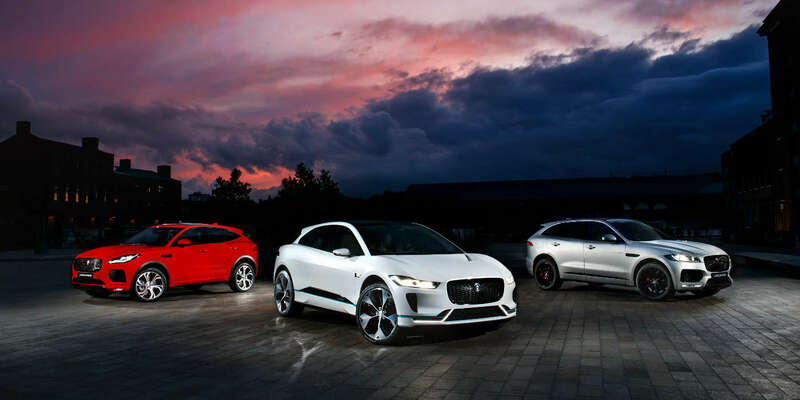 The all-wheel drive DBX Concept was first shown at the Geneva Motor Show in 2015, boasting an elevated two-door GT silhouette, although more recent reports suggest a conventional five-door design. Since he took the top job in 2014, CEO Andy Palmer has insisted upon an SUV as essential for the brand’s survival. Expect to see this one (likely under the name of Varekai) in 2019.